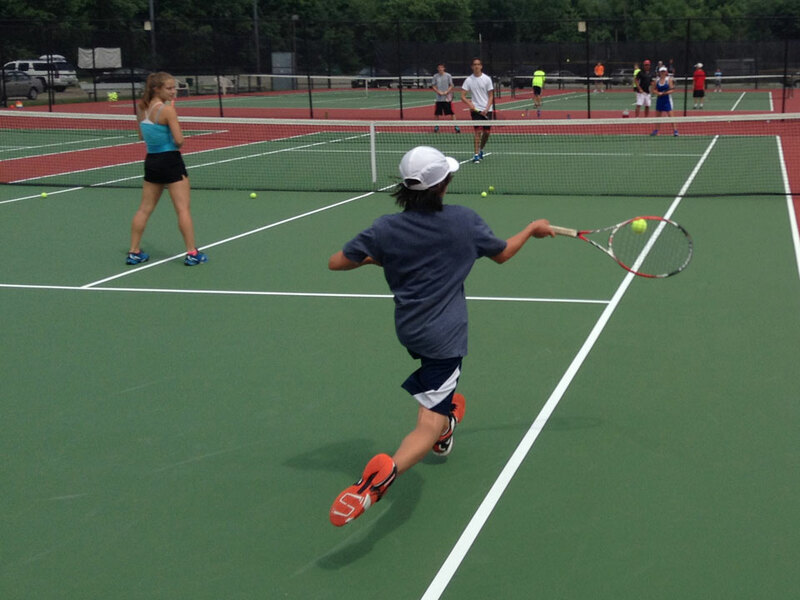 At The Central College adidas Tennis Camps, campers will play on the 6 outdoor tennis court facility and have access to the recently renovated 5 court indoor complex in case of bad weather. Directed by Ryun Ferrell, this camp is sure to be one you don’t want to miss out on! Check In: Overnight and Day Campers check-in between 1:00 – 2:00pm at McKee Hall. 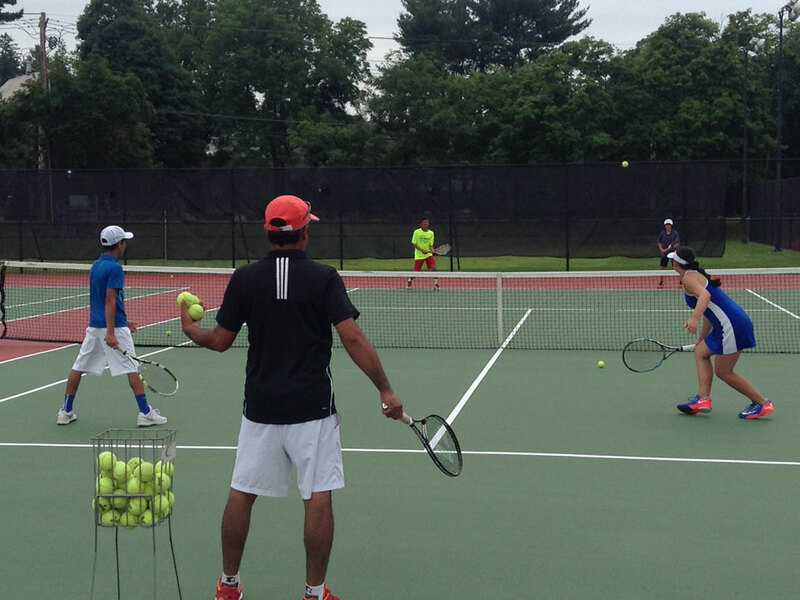 After the first day, Day Campers should arrive at 8:45am at the tennis courts. 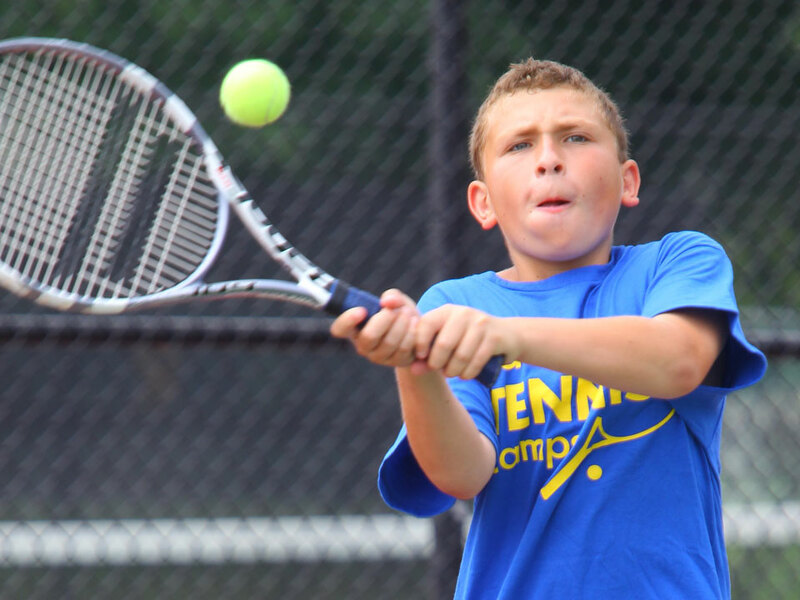 Day Camper Pick-up: Day Campers are to be picked up each day at 4pm at the tennis courts. Check Out: Parents are invited to attend the match play tournaments that begin at 9:00am on the final day. Check-out for ALL CAMPERS will take place at 12:00pm at the tennis courts. Below is a suggested list of items to bring to camp. We suggest that campers do not bring expensive personal items such as cameras, iPods/iPads, etc. Cell phones are allowed in the dorms and dining areas, but not on the courts during training sessions. Please label every article you bring to camp. All items will be the responsibility of the camper. adidas Tennis Camps and its staff are not responsible for lost, stolen or forgotten items. Trainers are on site to aid in illness, injury prevention and first aid. We utilize inclement weather opportunities to focus on agility training, strategy sessions, individual meetings. The nearest airport is Des Moines International Airport in Des Moines, IA. You are responsible for getting yourself to and from campus, adidas Tennis Camps does not provide transportation. Any camper who must cancel prior to camp will receive a camp credit equal to the amount of camp tuition already paid. The credit is transferable to another family member and is good for any adidas Tennis Camp or eCamps Partner program through next summer (agreement begins at time of purchase). Any cancellation within 5 days of the start of camp will result in a camp credit minus $100 cancellation fee. Camp credits are not extended to campers who leave camp after the start of a session. CASH/CREDIT CARD REFUNDS ARE NOT OFFERED UNDER ANY CIRCUMSTANCE. In his first season at the helm Ferrell led the Central men to a 5-2 mark in Iowa Conference play. The third place finish in the league standings was the highest for the program since 2009. A trio of men’s tennis players also garnered all-conference honors. The Central women won four of seven league matches to finish fourth in the conference standings and two players earned all-league honors. Ferrell was the women’s tennis coach at Drake from 1999-2006 and has since served as the women’s coach at Northern Illinois. Under Ferrell, Drake captured the Missouri Valley crown and an NCAA tourney berth in 2000, and a share of the league title in 2005. He posted an 81-76 dual meet record, including a 51-19 (.728) mark in conference matches. Seven Drake players earned all-league recognition during his tenure. He also served as a teaching professional at the Des Moines Golf and Country Club as well as the Wakonda Club. 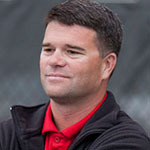 At Northern Illinois, Ferrell faced a rebuilding job. His teams posted a 57-104 (.354) record in eight seasons, giving him an overall mark of 138-180 over 15 years. But his squad posted a 14-10 mark in 2012-13, the Huskies’ highest win total in 16 years. A graduate of Baker University (Kan.), where he was a member of two conference championship squads, Ferrell earned a master’s degree at Wichita State University (Kan.). 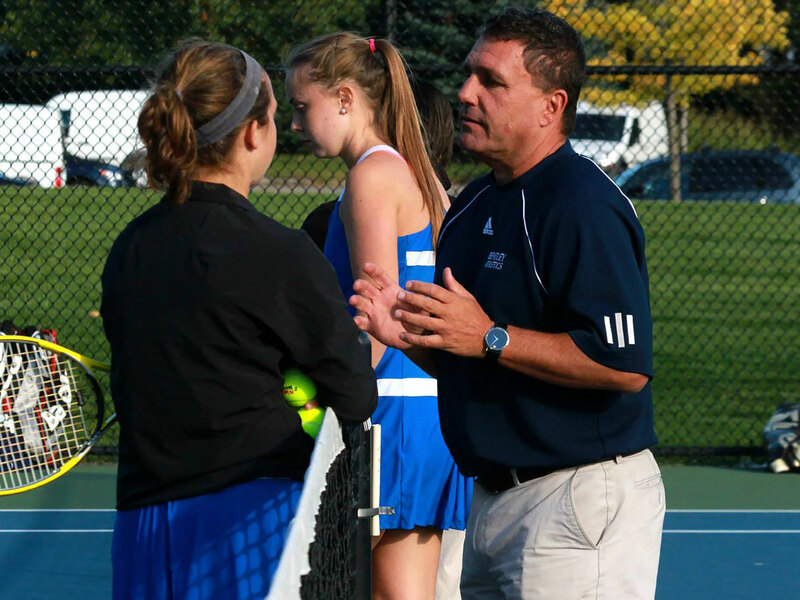 He spent 1995-96 as a volunteer assistant at the University of Kansas before gaining Division III experience in 1996-97 as assistant men’s and women’s tennis coach at the College of New Jersey, where he helped the squad take a New Jersey Athletic Conference title. He was also a teaching professional at the Princeton Racquet Club. He was an assistant at Wichita State University from 1997-99 and taught at the Wichita Racquet Club.